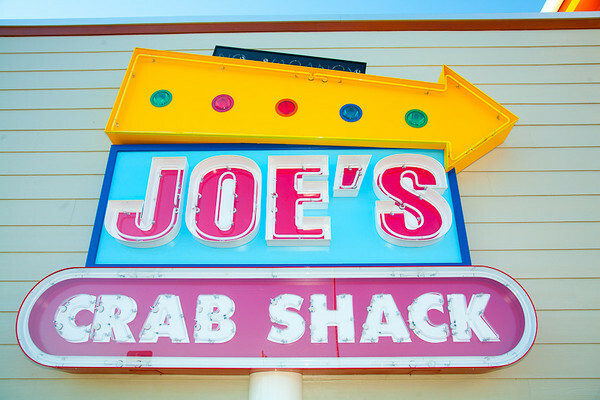 I was hired to photograph the grand opening of Joe’s Crab Shack in Henrietta, NY. Upon arrival, I was greeted by a score or people who had spent the night camping in front , beside and in back of the restaurant. And what was the reward for their ordeal? A year’s worth of crab dinners.